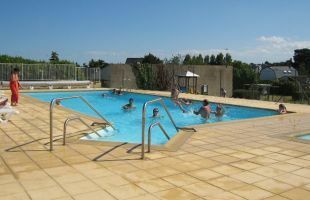 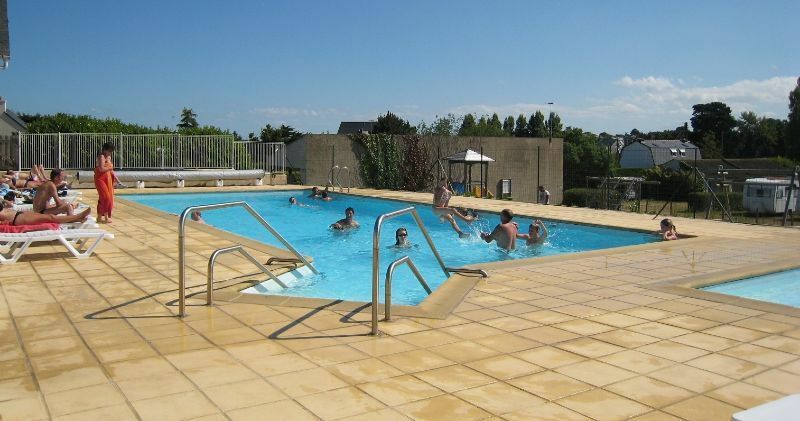 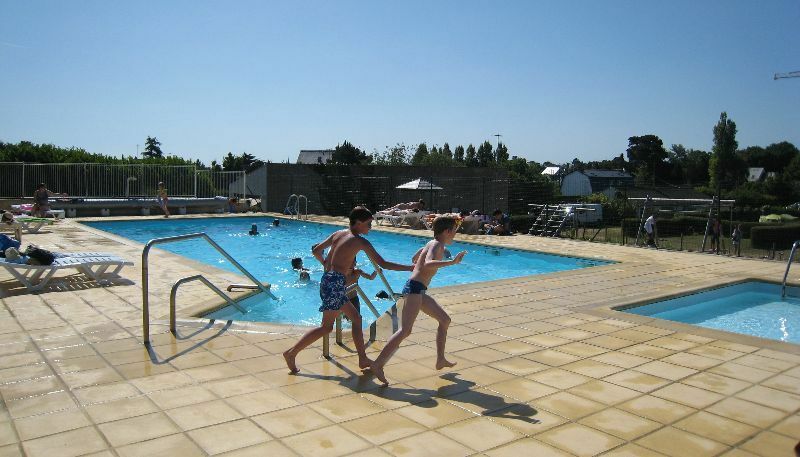 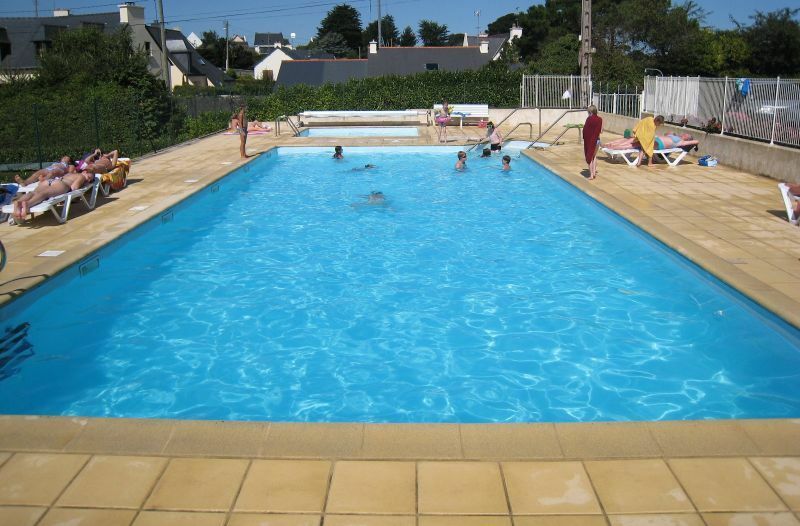 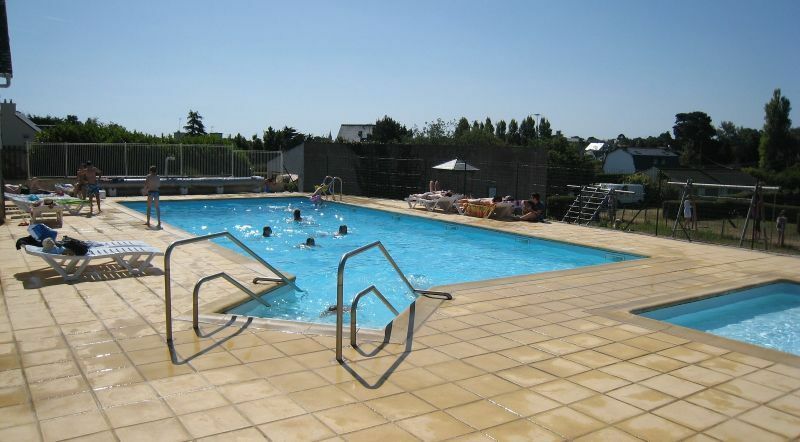 Enjoy the Heated Pool with its paddling pool for little ones. 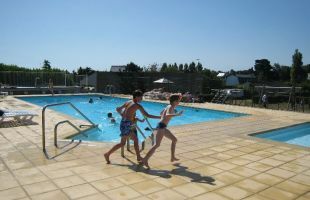 Open from 10 am to 8 pm, it is open to all residents from 1 June to 16 September. 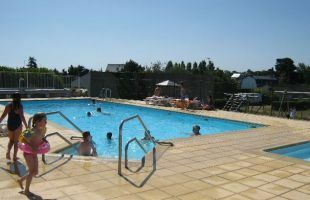 Deckchairs are provided for bathers. 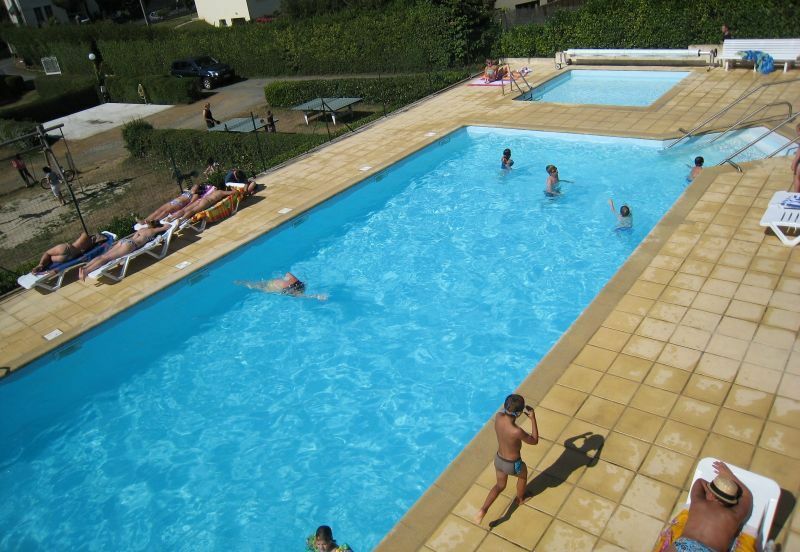 Size of the large pool: 14.50m X 6.50m, Depth 1.15m to 1.90m. Size of the paddling pool: 4m X 4m, Depth 0.37m.